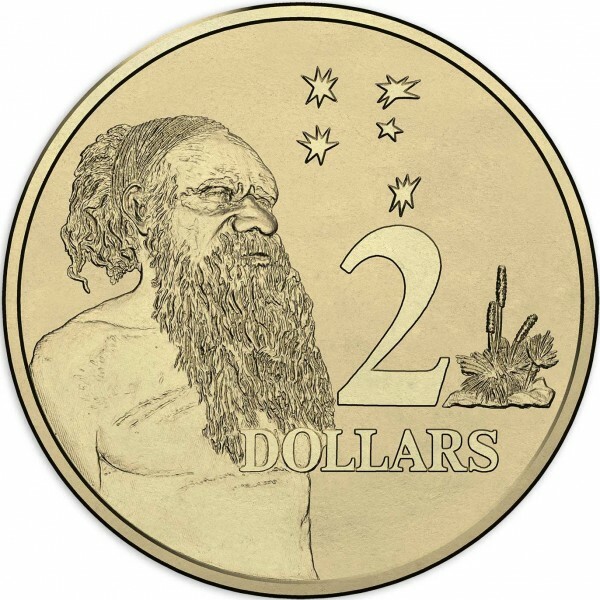 Australian 2 dollar coins were originally issued to replace the $2 banknote in 1988 and was minted for the first 2 years with the designers initials HH on the bust of the aboriginals portrait. After this, the HH was removed but the design stayed the same until 2012 began a collecting frenzy with the first commemorative and many coloured issues mostly in the militaria theme with some royalty, Olympic and classic childrens book special designs. 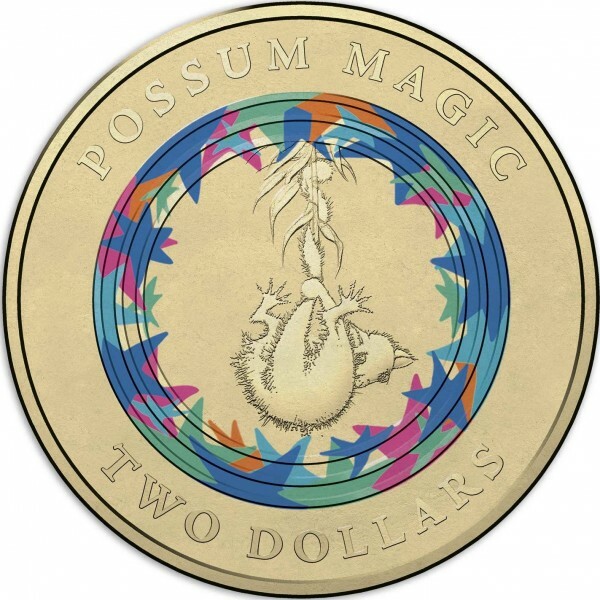 With the collector two dollar market abuzz with excitement we thought we should put together a master list of all the issues and their mintages for those collectors looking for coins in change. 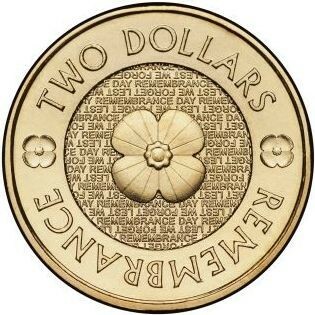 Below is a list of circulation $2 coins, it does not include some special coins struck for collectors issued as NCLT (non circulating legal tender). 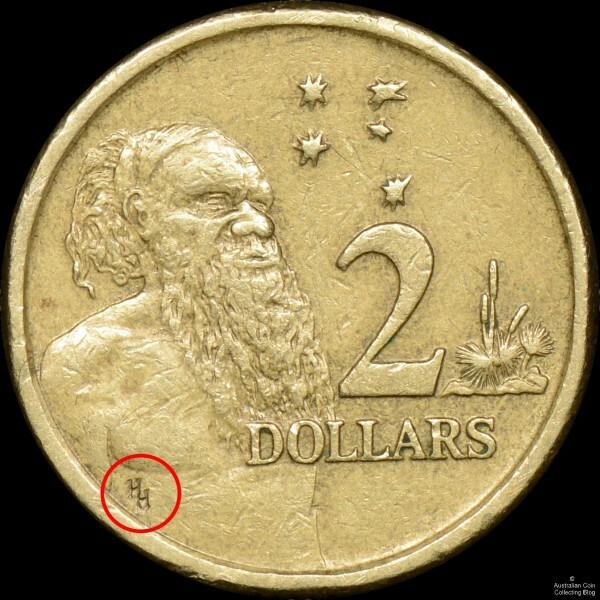 Struck in aluminium bronze (92% copper, 6% aluminium and 2% nickel), an Australian $2 coin is round in shape, weighs 6.6 grams, measures 20.62 millimetres in diameter, 3.7 millimetre thickness and has interrupted edge reeding (or milling). 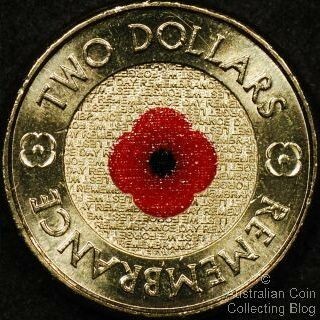 What are the 3 rare Australian 2 Dollar Coins you can find in change? (i) Renniks 27th (2016), McDonald’s 13th (2005). 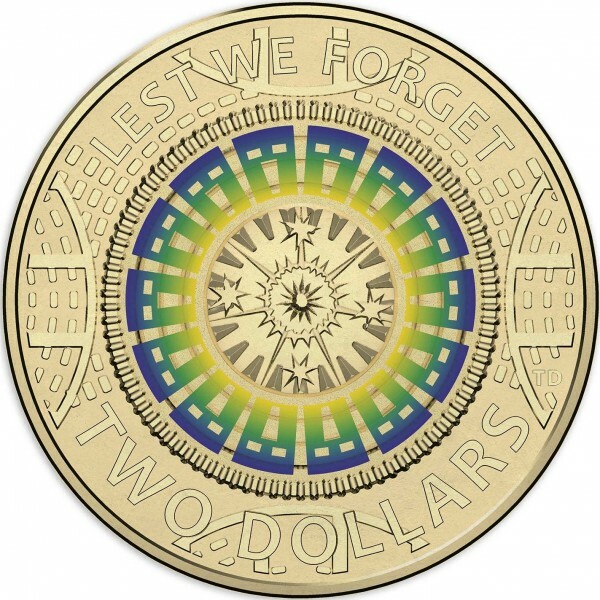 McDonald’s 22nd (2015) lists incorrect mintage, it was randomly changed between the 13th (2005) and 14th (2006). It appears perhaps the Mint’s own website (as viewed 09/2017) copied the incorrect mintage. (ii) Renniks 27th (2016), McDonald’s 13th (2005). 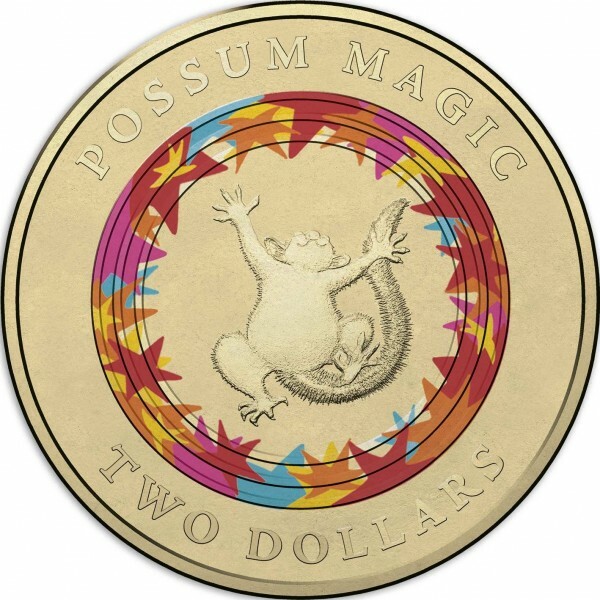 McDonald’s 22nd (2015) lists incorrect mintage, it was randomly changed between the 13th (2005) and 14th (2006). It appears perhaps the Mint’s own website (as viewed 09/2017) copied the incorrect mintage. 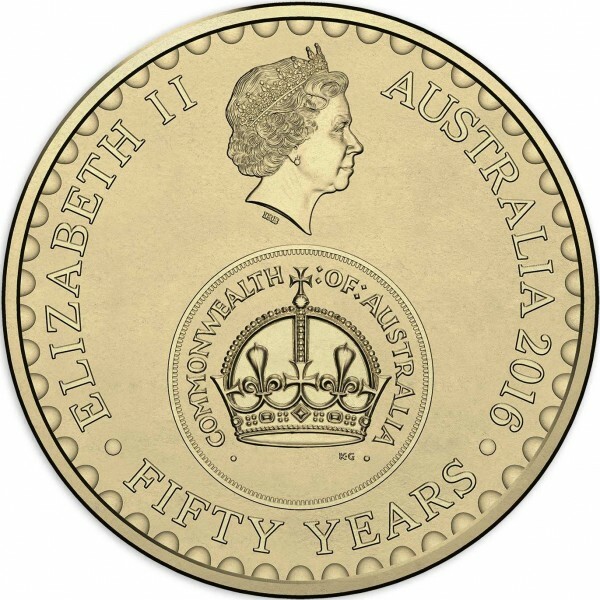 (iv) Royal Australian Mint annual report 1992-1993. McDonald’s 22nd (2015) lists incorrect mintage, it was randomly changed between the 13th (2005) and 14th (2006). 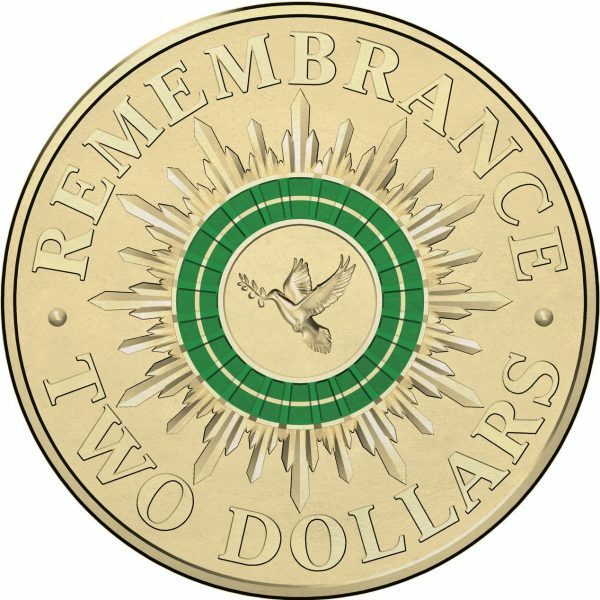 It appears perhaps the Mint’s own website (as viewed 09/2017) copied the incorrect mintage. (v) Renniks 27th (2016), McDonald’s 13th (2005). 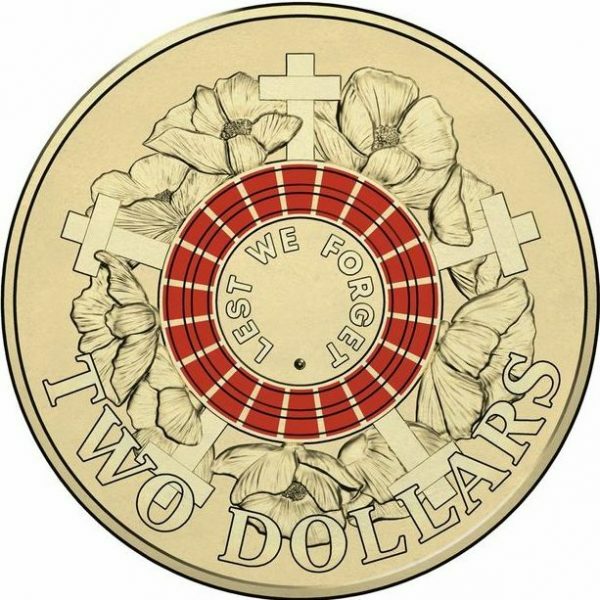 McDonald’s 22nd (2015) lists incorrect mintage, it was randomly changed between the 13th (2005) and 14th (2006). 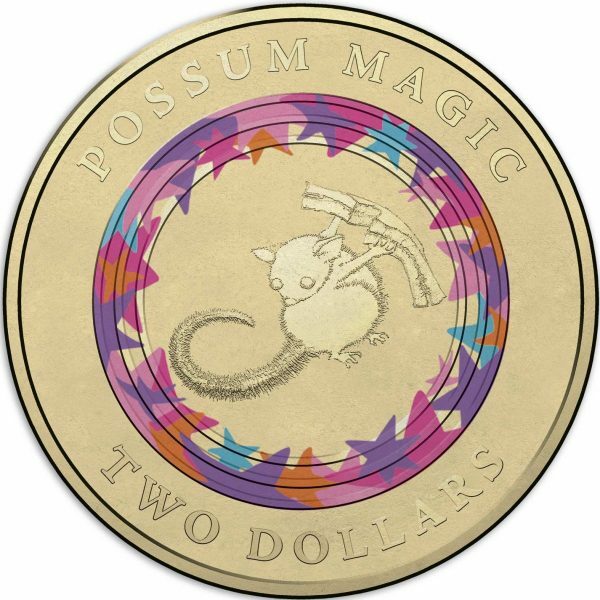 It appears perhaps the Mint’s own website (as viewed 09/2017) copied the incorrect mintage. (vi) Renniks 27th (2016), McDonald’s 13th (2005). McDonald’s 22nd (2015) lists incorrect mintage, it was randomly changed between the 13th (2005) and 14th (2006). It appears perhaps the Mint’s own website (as viewed 09/2017) copied the incorrect mintage. (vii) Renniks 27th (2016), McDonald’s 13th (2005). McDonald’s 22nd (2015) lists incorrect mintage, it was randomly changed between the 13th (2005) and 14th (2006). It appears perhaps the Mint’s own website (as viewed 09/2017) copied the incorrect mintage. 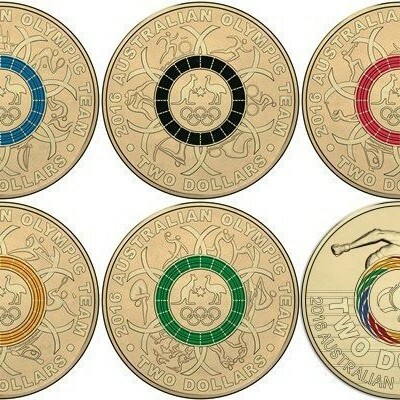 (xi) McDonald’s 14th (2006), McDonald’s 17th (2009) to 21st (2013). 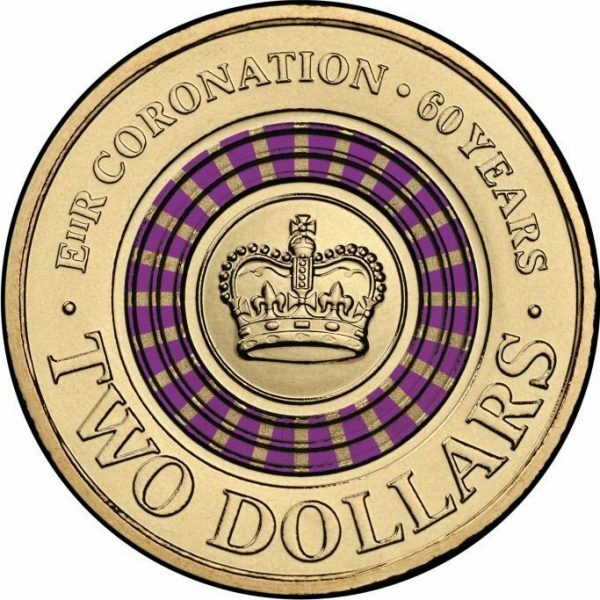 I have only one RAM annual report from 2000-2001 which lists a mintage number of 8,421,000 so obviously more of the mintage is contained in the earlier year which I cannot source. 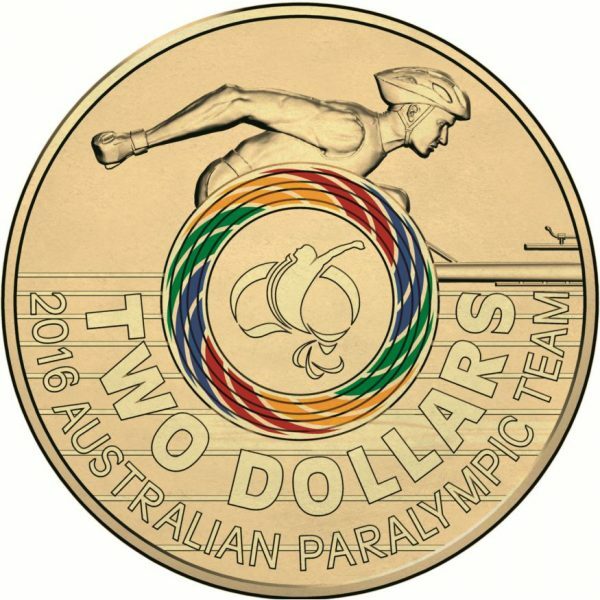 The mintage number of 27.3mil listed on the RAM’s own website (as viewed 09/2017) is incorrect and likely copied from McDonald’s 15th or 16th editions that showed the incorrect number. 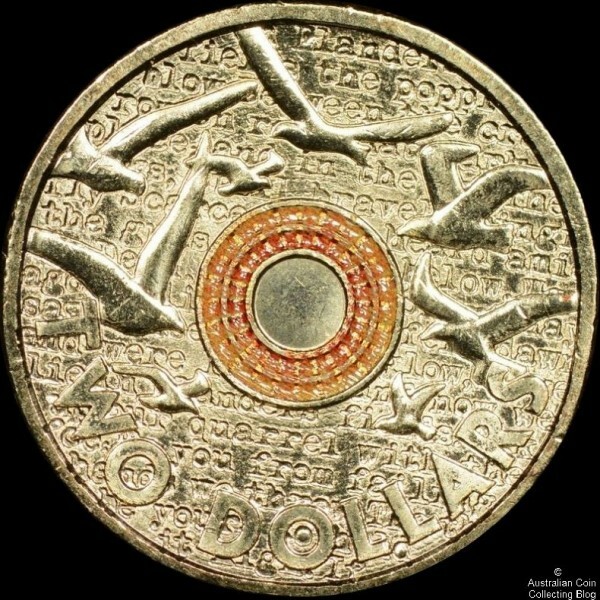 (xiii) Royal Australian Mint annual report 2001-2002. The number of 3,565,000 is exactly as per the report. 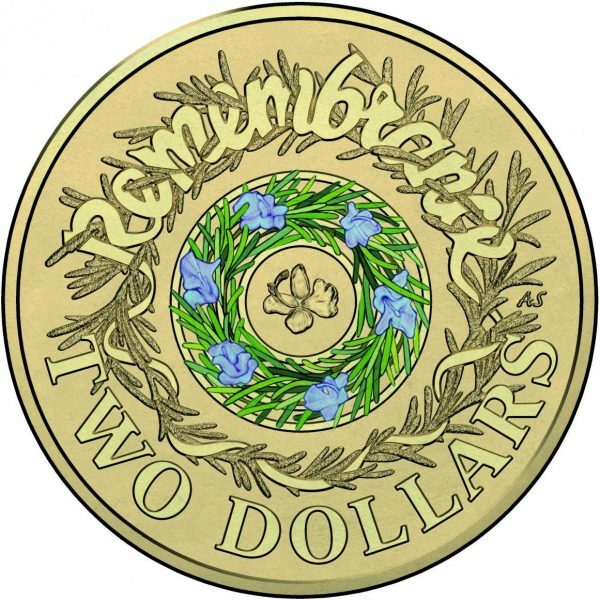 Renniks 27th (2016), McDonald’s 22nd (2015) and NGC (online) all list the mintage as 35,650,000 -is this perhaps an unfortunate typo? No correction was noted in the annual report for the following year.